Do you have a unique idea for a video you’d like to make? Race Face wants to help. Enter by May 8th for consideration. Details inside. The global mountain bike community is an amazing collection of characters, stories and locations, a culture that Race Face is so proud to be a part of. There are so many great stories out there waiting to inspire, reminding us of the connections that bind us together as riders. 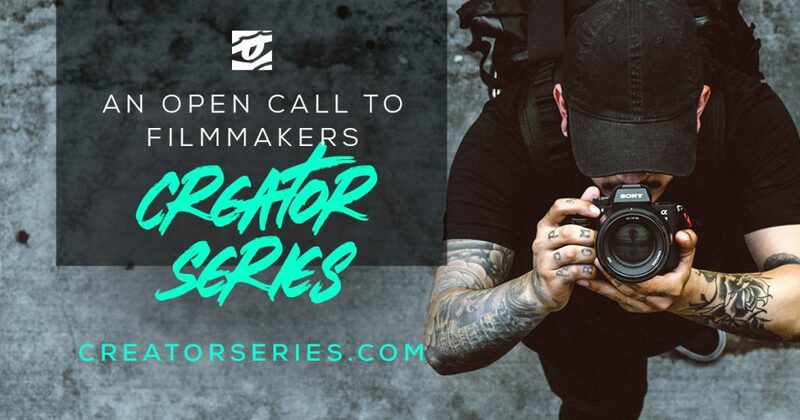 Are you a filmmaker, accomplished or aspiring, that has been sitting on a story that you want to tell but have been short on the resources to bring it to life? Someone with an idea that needs its big break? We’ve designed the Race Face Creator Series to provide you the opportunity to tell that story in your own voice – uncompromised, no pressure from sponsors, just you and your vision. We’re putting out an open call for filmmakers to pitch us unique mountain bike-related stories. We want you to look beyond the shreddit – digging deeper for those inspiring stories waiting to be told. There certainly can be riding in your video project but it needs to be part of a bigger story. – samples of previous video work. Race Face Introduces the Turbine R Dropper Post and Improved 1x Lever!